Marc Storey undertook his undergraduate at Carleton University in Interdisciplinary Sciences, specialising in archaeology and geology, and has subsequently achieved post-graduate qualifications in both Archaeological Resource Management and World Heritage Resource Management. Having moved to the UK, Marc enjoyed a successful 15-year career as a professional archaeologist, with a great focus on geomatics, on a variety of projects that range from excavation to impact assessments for sites Palaeolithic to 20th century across the UK and Europe. 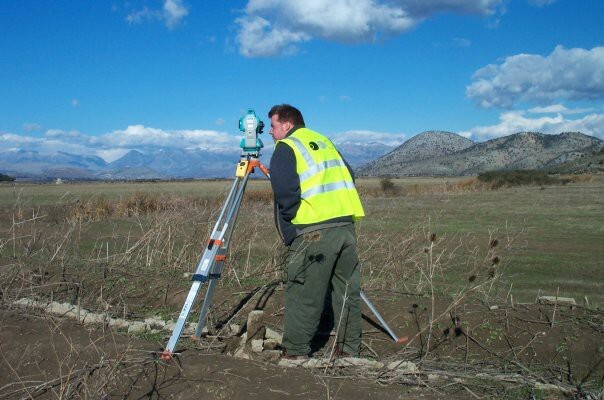 With a background in both archaeology and geomatics, Marc brings considerable experience to the CARRA team. Though he has varied interests within the scope of this project, Marc will focus primarily on the use of airborne survey data as a tool for both sea-level rise vulnerability assessment and archaeological prospection.